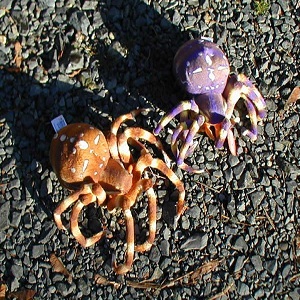 Explore the Stuffed Animal Kingdom found in the Forests, Wetlands and Mountains of the North. 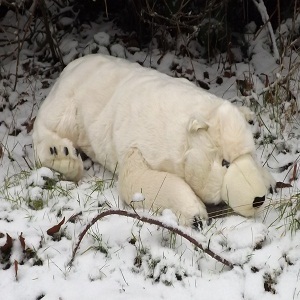 We have lots of Soft, Cuddly, and Realistic Looking Plush Toy Animals from North America, the Arctic, and the Northern Hemisphere. 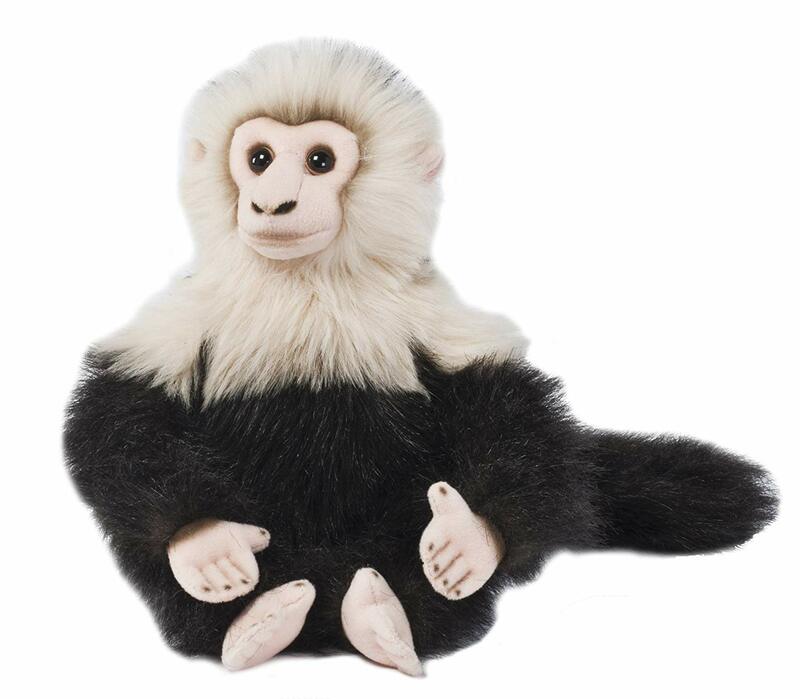 Bring nature home to you with beautiful and realistic looking stuffed toy animals from the forest. 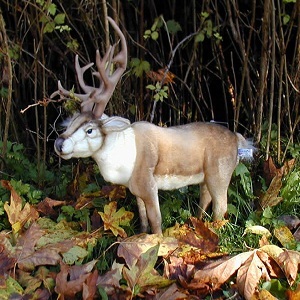 A good quality plush woodland animal can turn your otherwise boring den or rec room into an exciting extension of nature. Lots of fun stuffed forest animals in here! 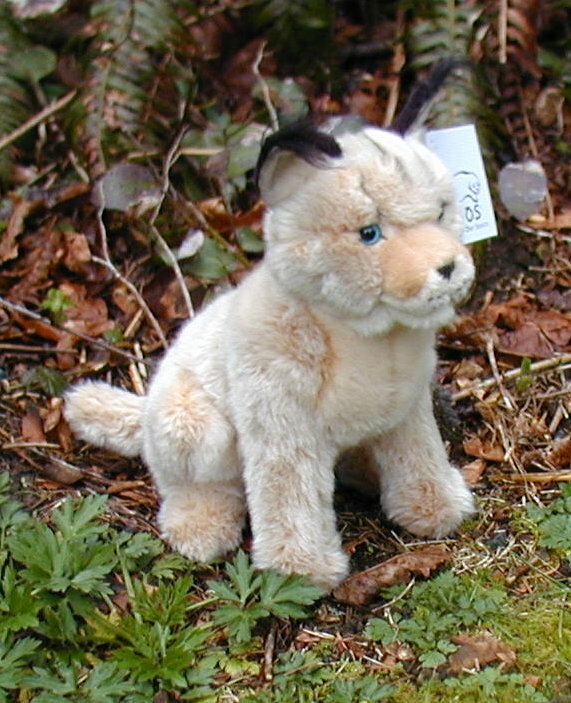 Great looking stuffed animal toys and gifts from the prairies of North America. Our plush collection includes; bison, coyotes, deer, elk, moose, moles, mouse, mice, musk ox, groundhog, prairie dogs, barn owls, falcons, and red-tailed hawks! 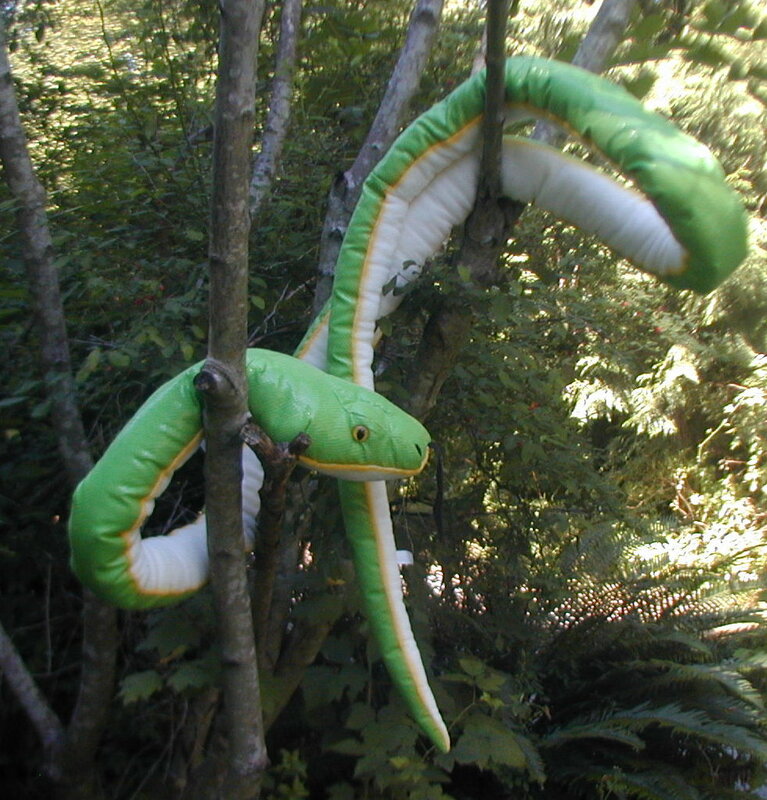 Here is our plush animal collection from the wetlands and swampy marsh areas of North America. 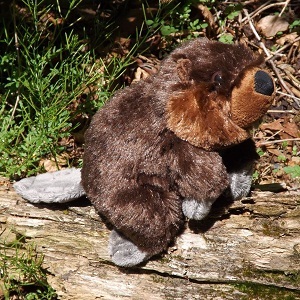 Our collection of stuffed animals includes; beavers, alligators, frogs, otters, loons, mallard ducks, wood ducks, ducklings, swans, geese, Canada goose, and more! 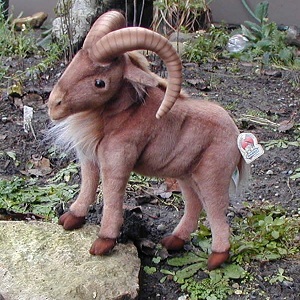 Climb the Rocky Mountains with us and discover our great looking stuffed animal mountain goats and bighorn mountain sheep. There are all kinds of beautiful and realistic stuffed toy birds and raptors in this section. We have lots of stuffed toy raptor birds, like the eagle, the hawk and the owl. 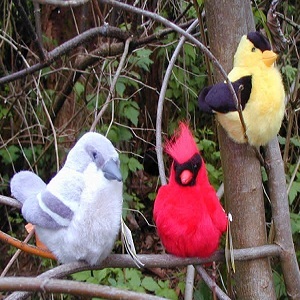 We have some awesome life like crows and pigeons with real feathers, lots of plush toy owls, and also have a great selection of plush toy birds that we see in our backyard every day. Put on your boots and get your backpack ready, we are heading to the north! 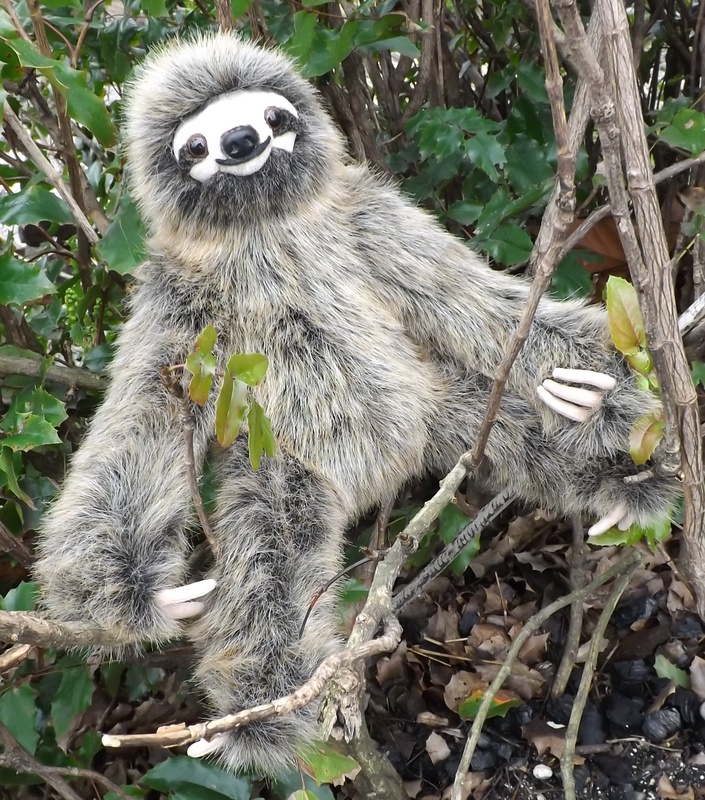 In this North American Stuffed Animals section we will discover all kinds of wild stuffed animals from the forests, prairies, deserts and even tundras of North American. We will also discover some of the wild animals from the Canadian and European northern wilderness. 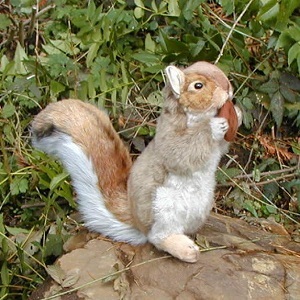 Take a hike with us through our exciting and adventurous list of plush toy animals from North America and beyond. 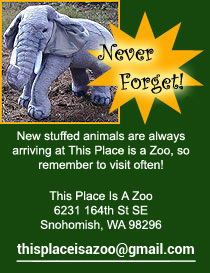 We attempt to have all of our stuffed animals in stock for immediate delivery. Shipping charges will be added to each purchase. Click on each northern animal icon below to see the list of stuffed animals that we have in each section. See you back at camp! 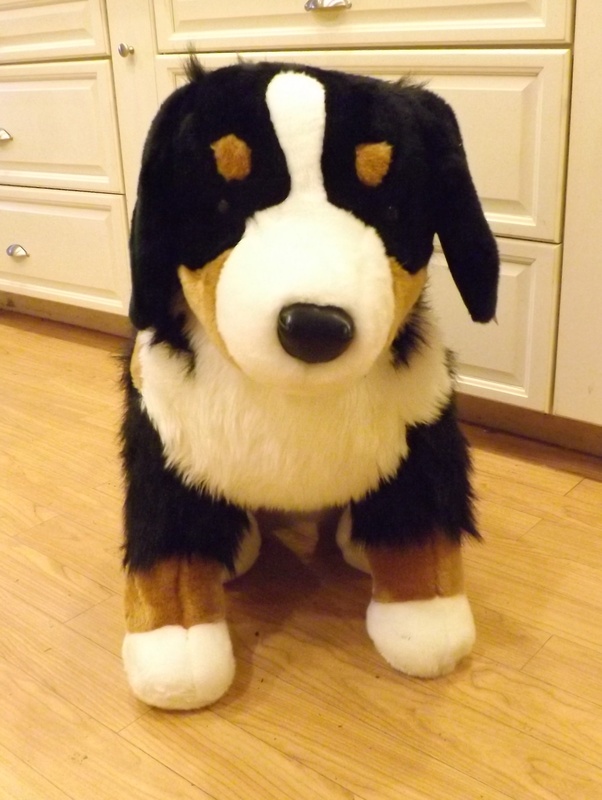 We attempt to have all of our stuffed animals in stock for immediate delivery. Shipping charges will be added to each purchase.